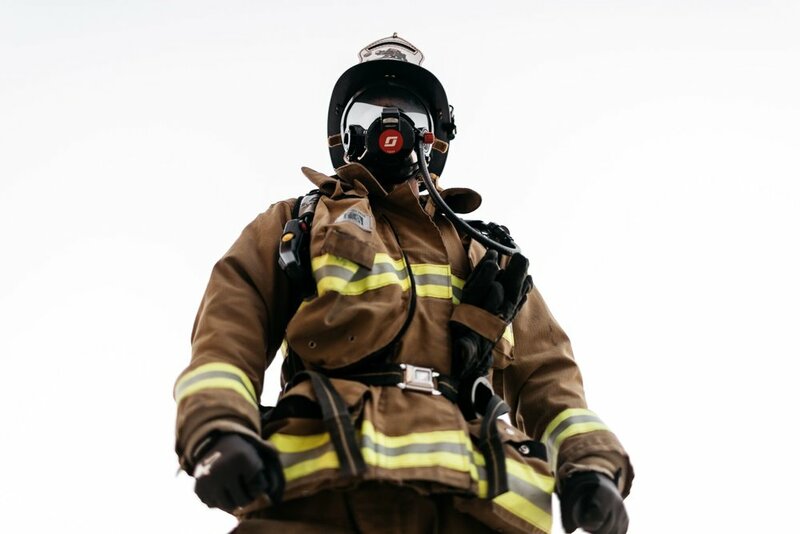 Interested in having California fire fit teach and train with your students? speaking engagement tailored for YOUR STUDENTS. EDUCATIONAL Powerpoint TO DISCUSS THE IMPORTANCE OF HEALTH, EXERCISE AND training. EACH STUDENT WILL HAVE a specialized CALIFORNIA FIRE FIT LUNCH. Each student will receive a California fire fit shirt and exclusive swag bag. Hands on fun class team building utilizing fire hoses, small tires for breakout teams and more. each session will take 2-3 hours.